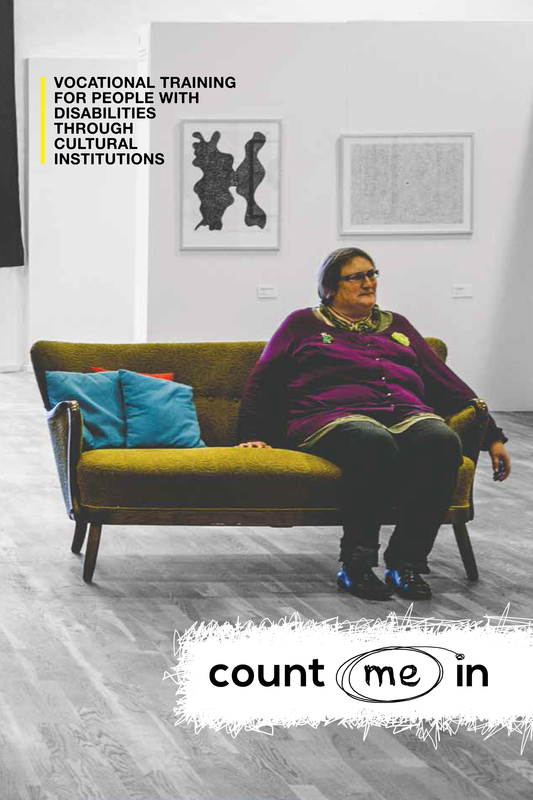 People with autism often struggle to gain and maintain employment for a range of reasons. 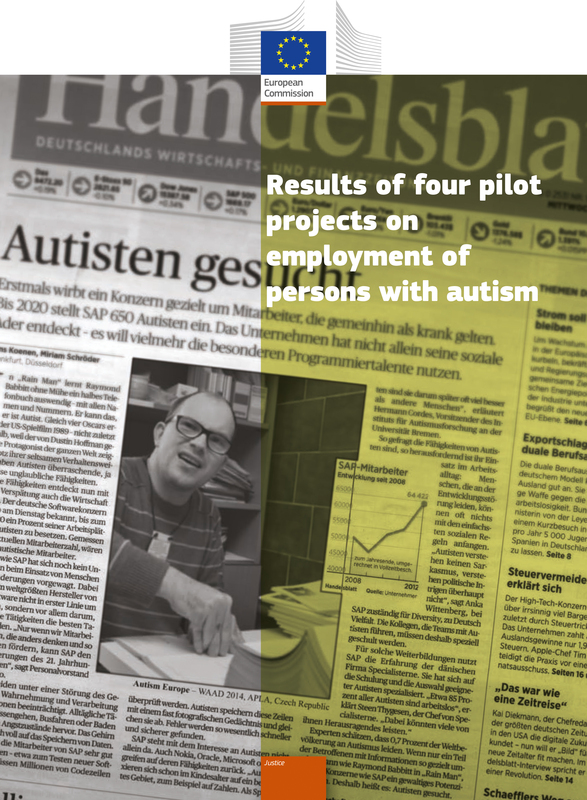 The difficulties with communication and social interaction that people with autism experience often affect their abilities to participate in job interviews, understand employers’ expectations and communicate with managers and colleagues. Yet, the greatest challenges that people with autism face in relation to employment are the lack of access to opportunities and discrimination. These barriers to employment are raised long before a person with autism starts looking for a job. 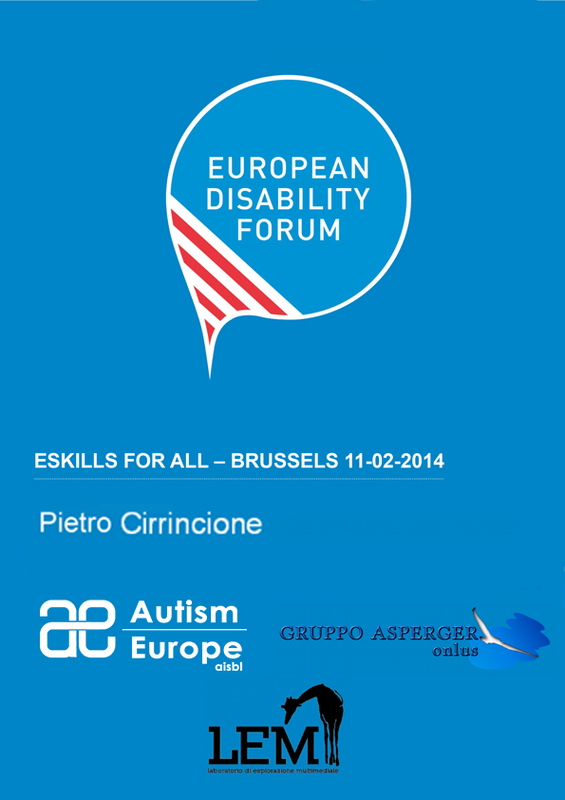 Across Europe, there is a serious lack of adapted education and training that could enable people with autism to gain the vocational, social and communication skills that are required for work. 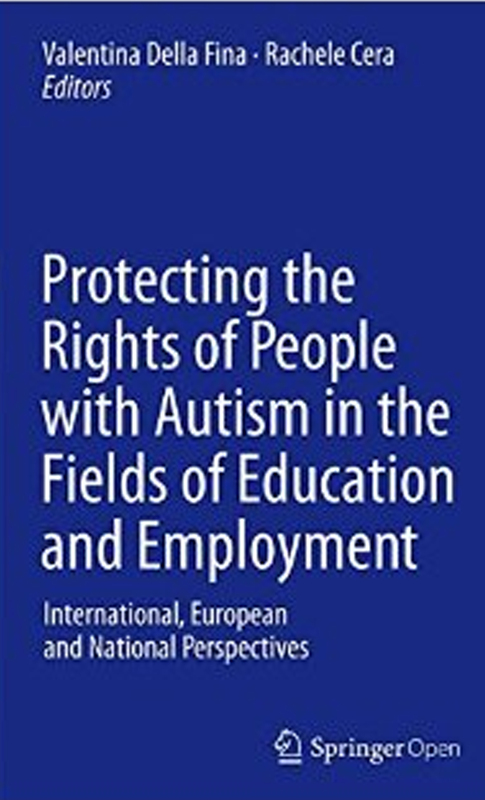 When a person with autism does seek employment, regardless of whether they managed to gain a relevant education or not, they are often confronted with discrimination related to their autism. Despite the internal difficulties and societal barriers that confront people with autism, they have many strengths that can make them potentially outstanding employees. These can include the ability to focus on details, the ability to excel at logical and repetitive tasks, and the tendency to be very loyal and reliable. 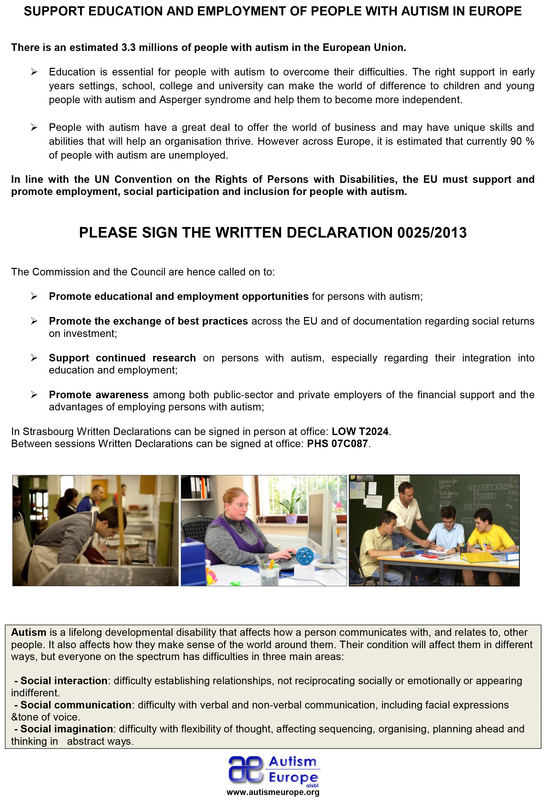 To enable people with autism to gain employment and fulfil their potential at work, support is needed. Under the United Nations Convention on the Rights of Persons with Disabilities, people with autism have the right to support in employment. 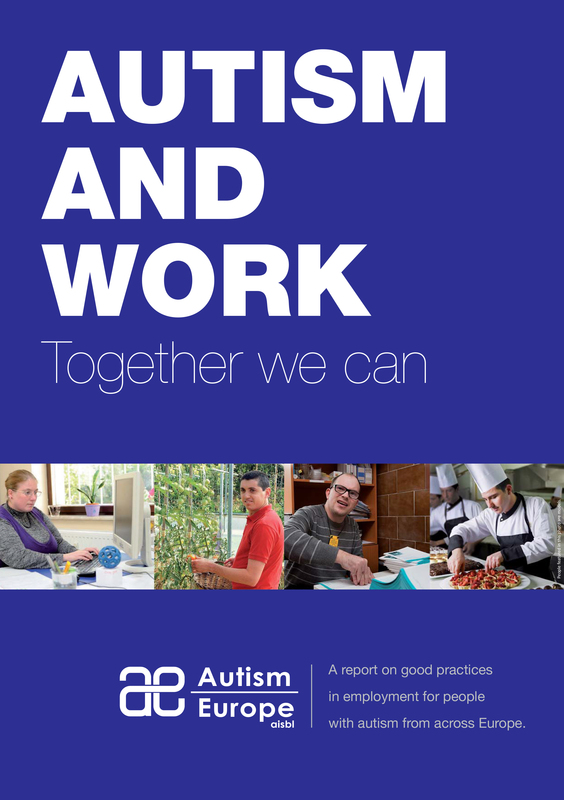 AE’s World Autism Awareness Day campaign: Autism and work. Together we can.